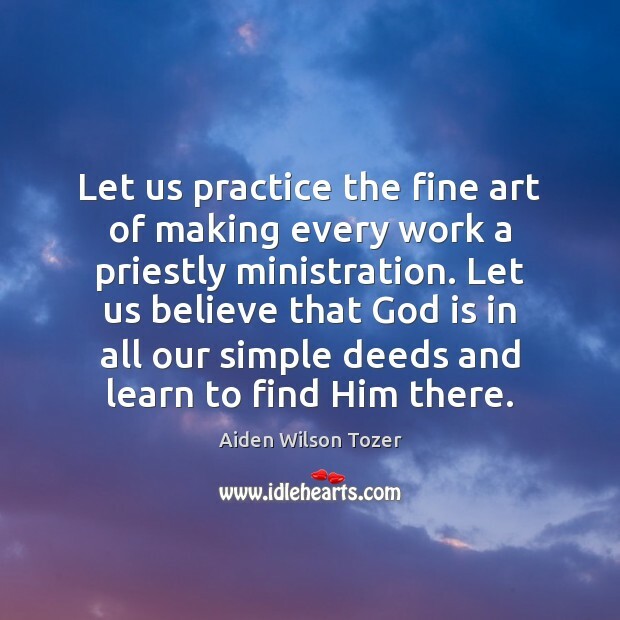 Enjoy the best inspirational, motivational, positive, funny and famous quotes by Aiden Wilson Tozer. Use words and picture quotations to push forward and inspire you keep going in life! 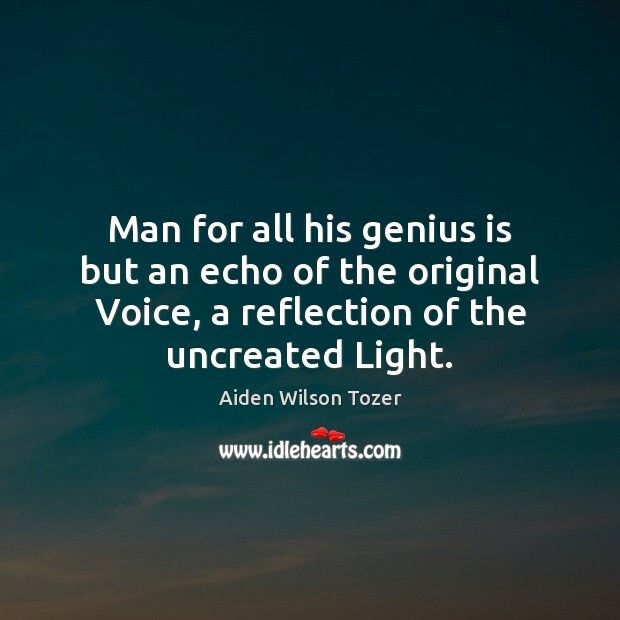 Man for all his genius is but an echo of the original Voice, a reflection of the uncreated Light. 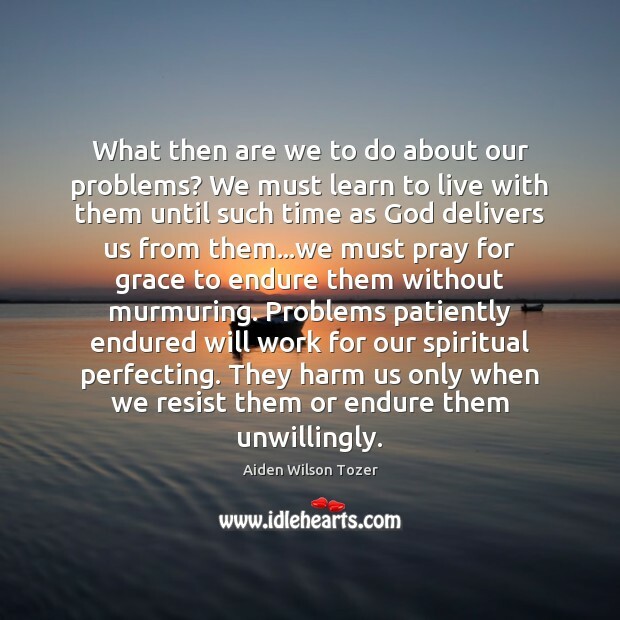 Christians alone are in a position to rescue the perishing. We dare not settle down to try to live as if things were 'normal.' 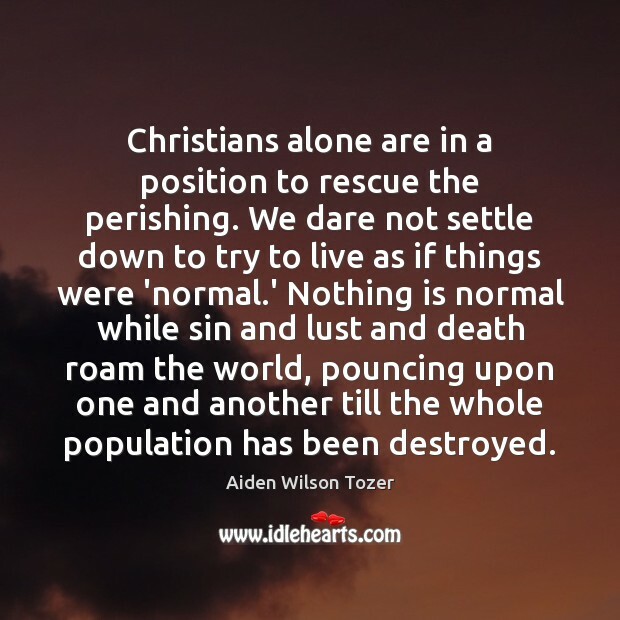 Nothing is normal while sin and lust and death roam the world, pouncing upon one and another till the whole population has been destroyed. 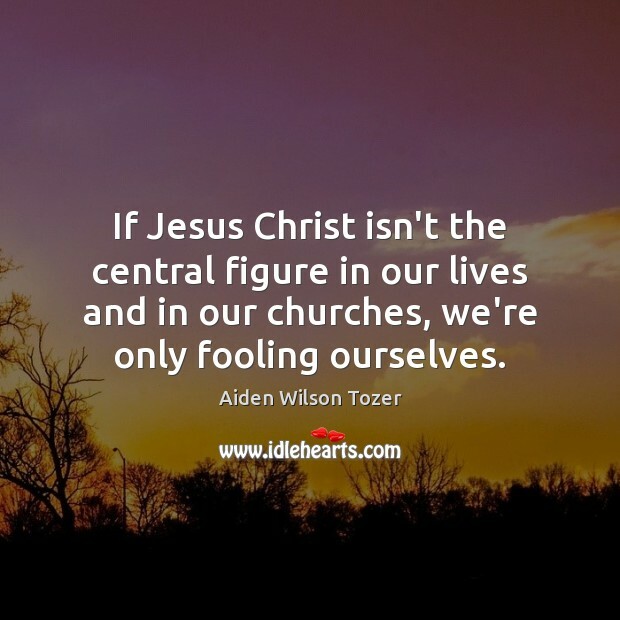 If Jesus Christ isn't the central figure in our lives and in our churches, we're only fooling ourselves. 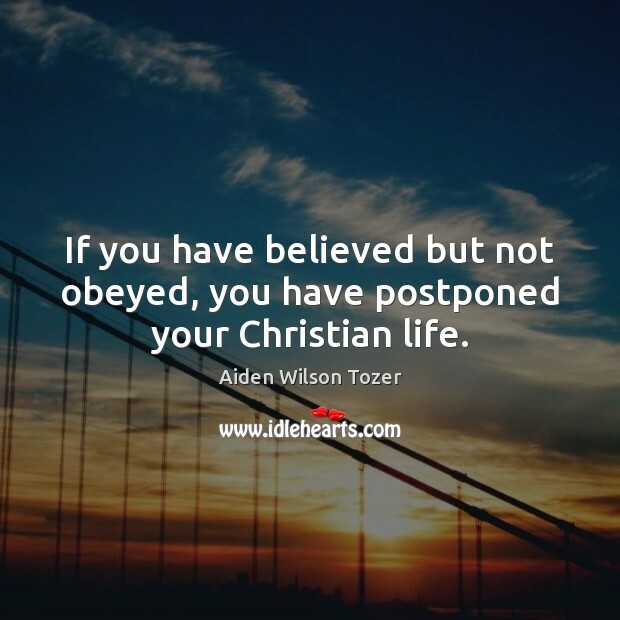 If you have believed but not obeyed, you have postponed your Christian life. 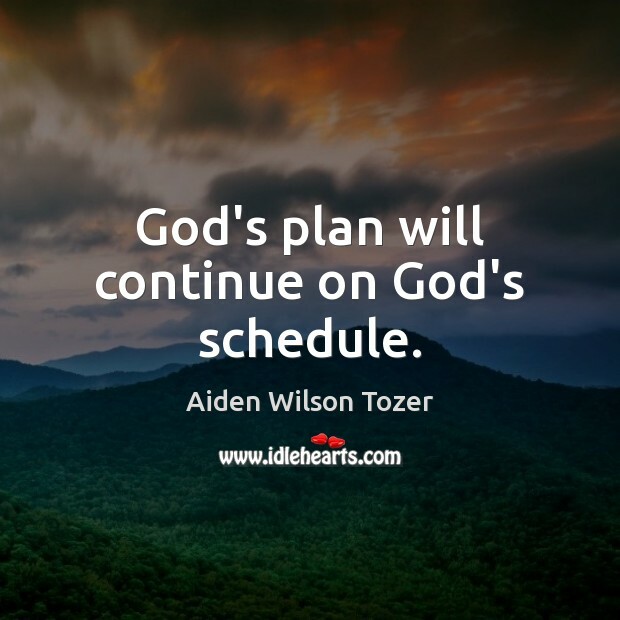 God's plan will continue on God's schedule. I would like to live to see the time when the men and woman of God - holy, separated and spiritually enlightened - walk out of the evangelical church and form a group of their own; when they get off the sinking ship and let her go down in the brackish and worldliness and form a new ark to ride out the storm. 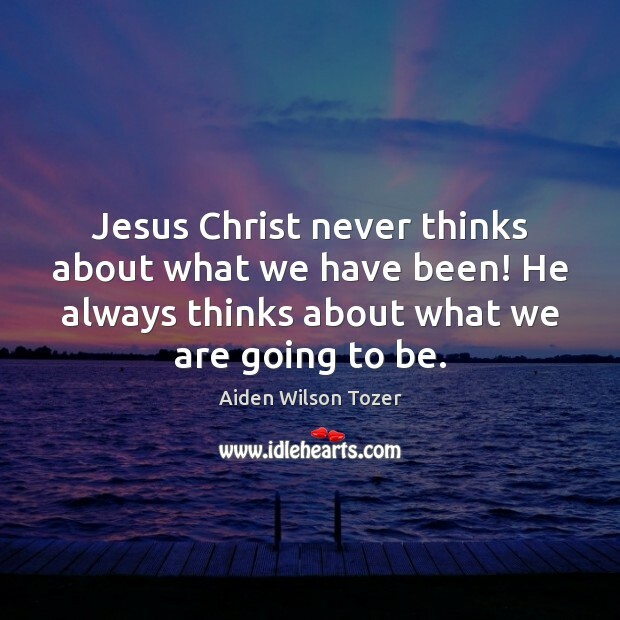 Jesus Christ never thinks about what we have been! He always thinks about what we are going to be. Be thankful, but be careful that you don't become so enamored of God's good gifts that you fail to worship the giver. 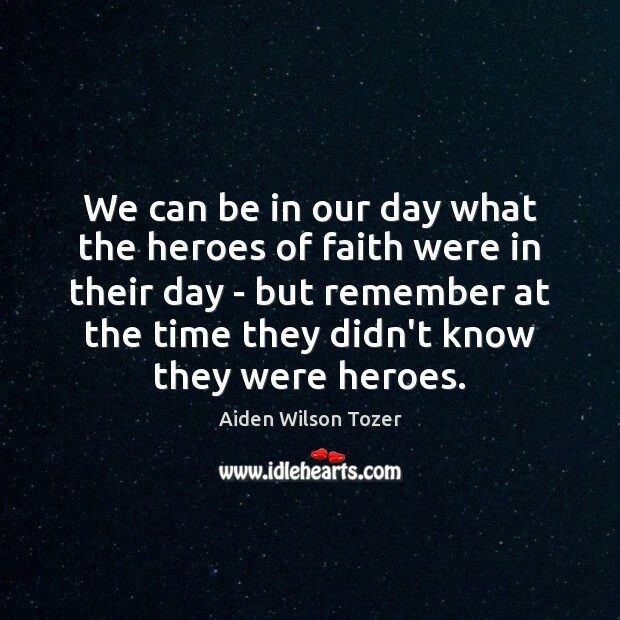 We can be in our day what the heroes of faith were in their day - but remember at the time they didn't know they were heroes. 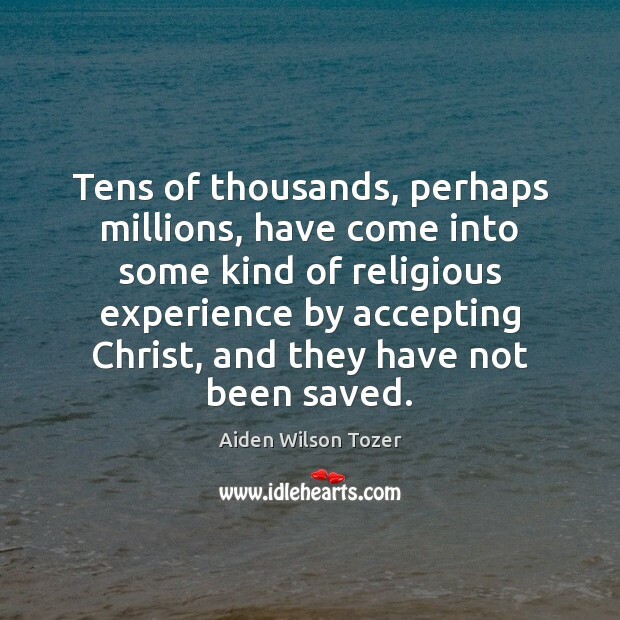 Tens of thousands, perhaps millions, have come into some kind of religious experience by accepting Christ, and they have not been saved. 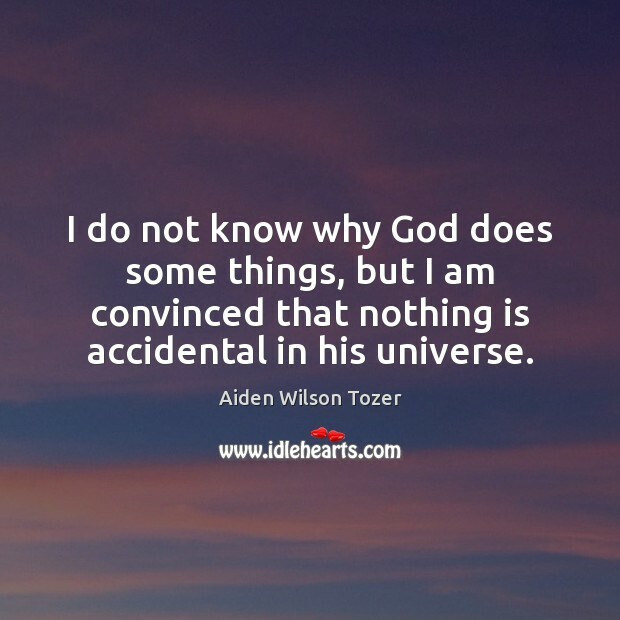 I do not know why God does some things, but I am convinced that nothing is accidental in his universe. 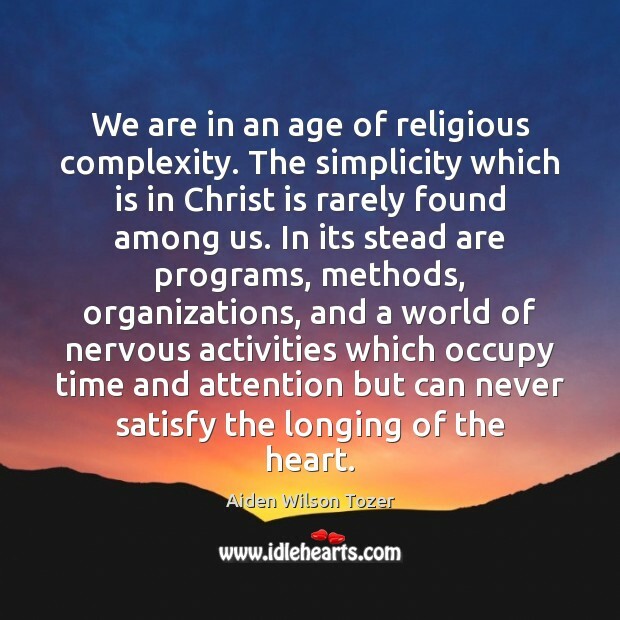 What does this word holiness really mean? 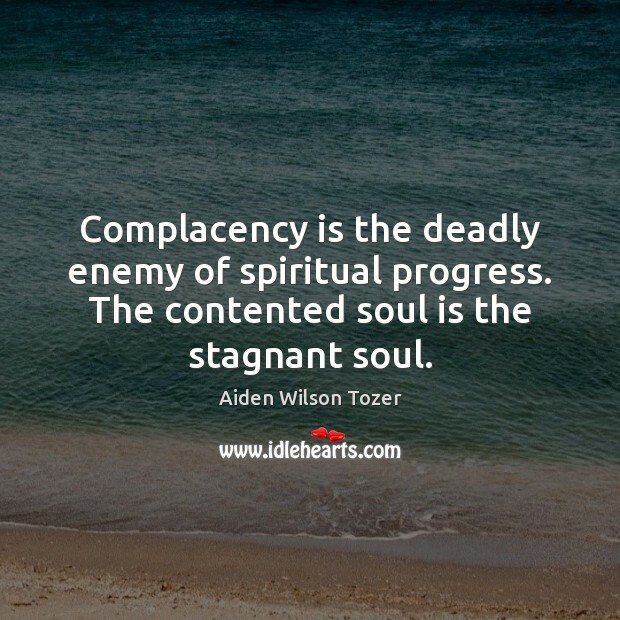 Is it a negative kind of piety from which so many people have shied away? No, of course not! 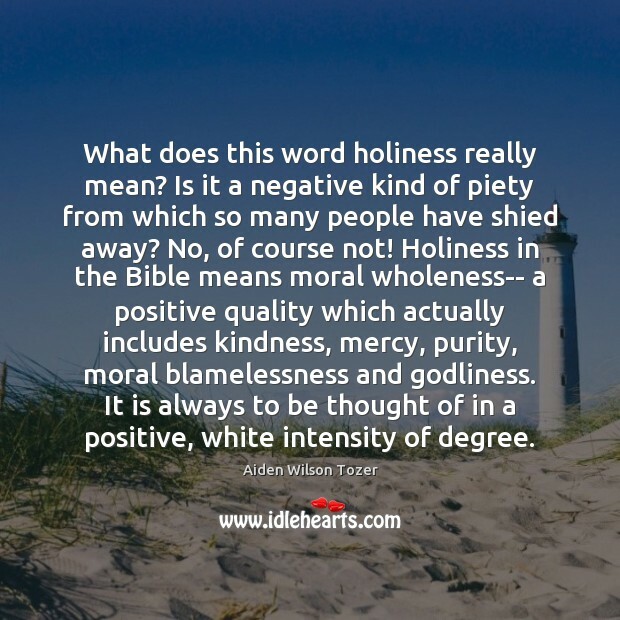 Holiness in the Bible means moral wholeness-- a positive quality which actually includes kindness, mercy, purity, moral blamelessness and godliness. It is always to be thought of in a positive, white intensity of degree. 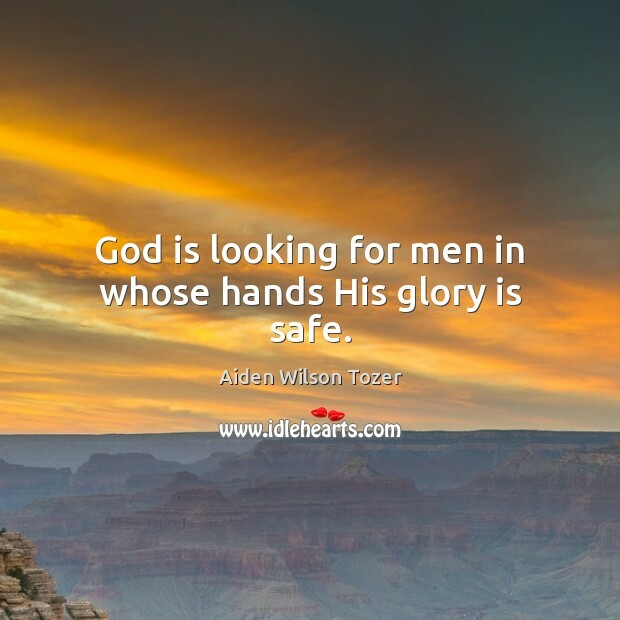 God is looking for men in whose hands His glory is safe.